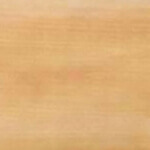 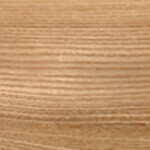 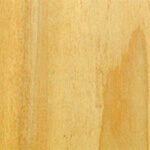 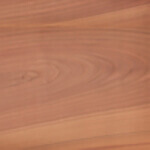 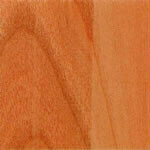 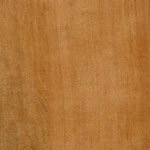 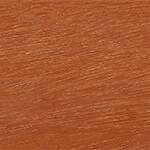 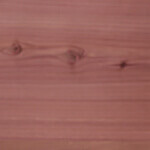 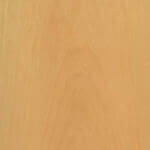 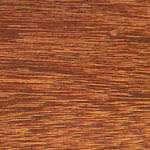 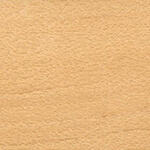 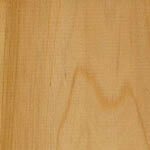 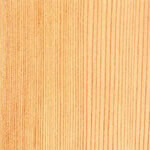 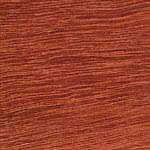 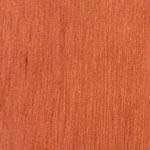 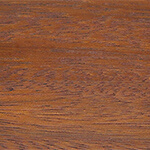 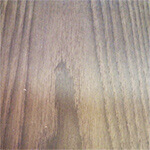 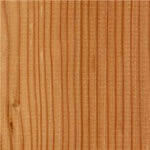 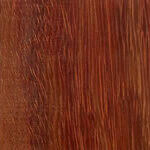 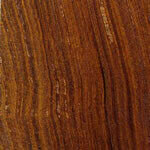 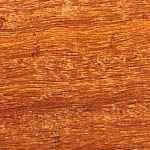 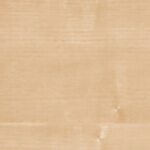 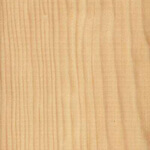 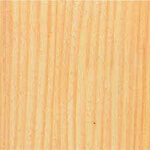 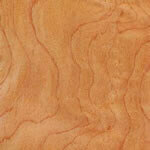 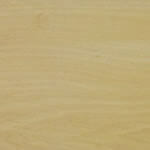 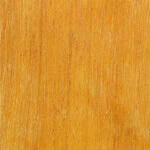 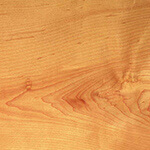 You are here: Home » Woodturning Supplies » Hardwood Spindles » Oak, European » Pippy Oak Spindles – 50mm x 50mm x 400mm. 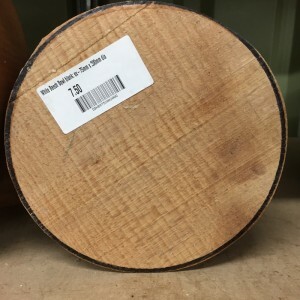 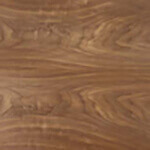 Whitmore’s Shop / Woodturning Supplies / Hardwood Spindles / Oak, European / Pippy Oak Spindles – 50mm x 50mm x 400mm. 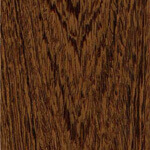 Pippy Oak Spindles – 50mm x 50mm x 400mm. 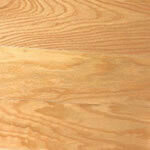 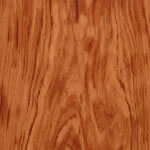 Pippy Oak has groups of small and large knots scattered all over the wood, the large knots are known as ‘burrs’. 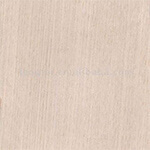 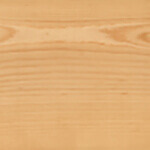 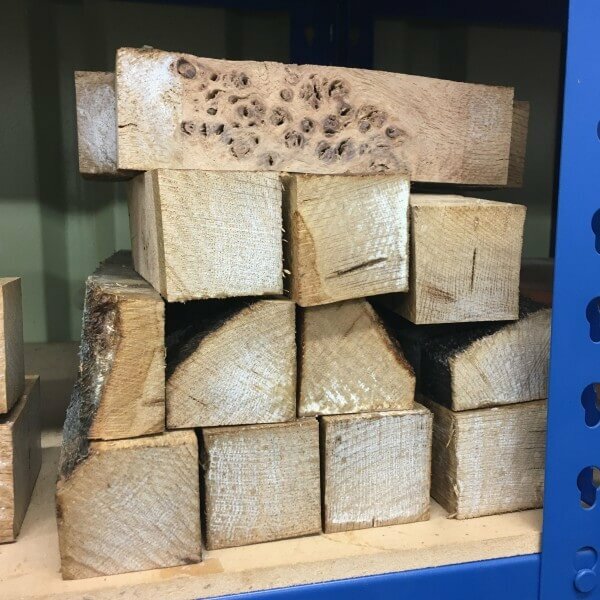 Pippy oak has a very unusual grain as it runs in-between the knots creating an amazing appearance, the colour can range from a light dew to a smooth dark brown. 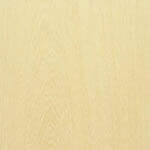 All sizes vary in length. 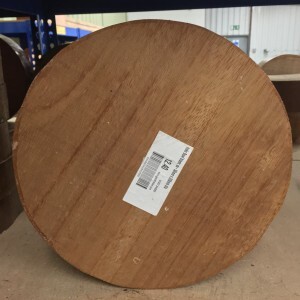 Lengths may slightly be under or over 400mm. 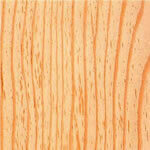 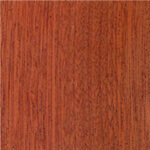 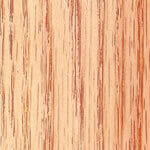 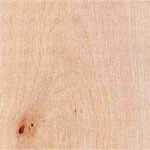 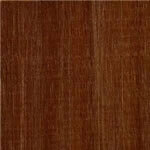 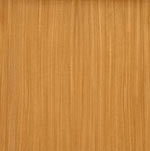 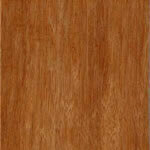 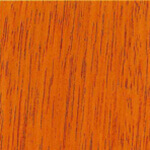 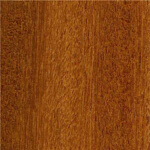 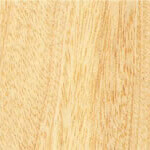 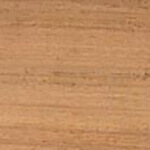 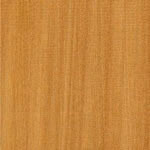 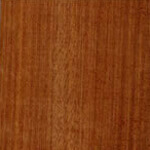 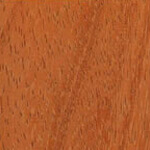 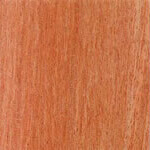 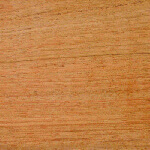 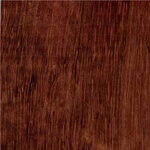 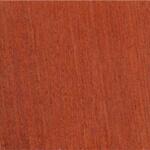 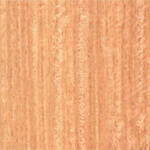 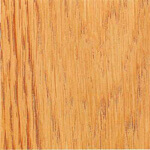 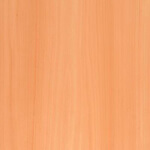 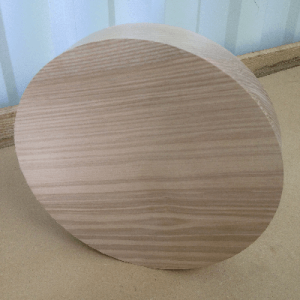 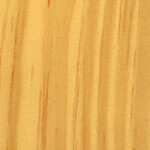 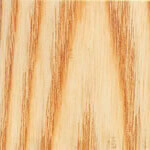 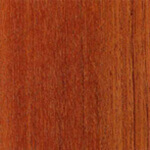 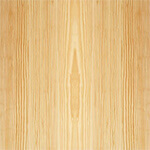 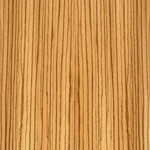 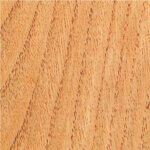 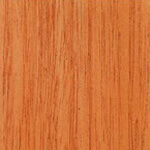 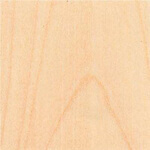 Pippy Oak Spindles – 50mm x 50mm x 170mm.